Thanks to their sensational audio, gorgeous displays, and powerful graphics, gaming laptops offer an immersive experience that you can take just about anywhere. Most of them even offer VR headsets, desktop-quality keyboards, and stylish designs. However, which of them provide the best overall experience? Below, you will find the best gaming laptops for 2018 that you can purchase right now. The new Alienware 17 R5 comes with unbelievable raw gaming performance along with a massive 17-inch screen that is built inside a gorgeous intergalactic chassis. The latest flagship laptop from Alienware also boasts with customizable lighting zones and loader speakers with quieter fans. Players will also appreciate the 3840 x 2160 display and will be able to pick between Nvidia 1080, 1070, or 1060 graphics options, making this one of the most powerful gaming laptops currently available. Dell has produced a moderately powerful and ultra-stylish gaming laptop that you can pick up for under $1,000. Incorporating head-turning colours with a sophisticated and sleek design, the new G7 15 laptop from Dell comes fitted with a Core i7 processor along with a Nvidia 1060 graphics card that is sure to satisfy even the most avid gamer out there. It weighs a mere 6.3 pounds and provides 1TB in storage. The new Asus ROG GU501 gets a lot of things right. It provides amazing sound quality and allows players to enjoy an assortment of AAA games without any issues. Equipped with a Nvidia 1060 graphics card, this gaming notebook will provide remarkable midlevel performance on maxed out settings. With a Core i7 processor, it’s also quite impressive in terms of multitasking, making it ideal for gaming and work. This is the perfect choice when it comes to gaming. The new ROG Strix II from Asus comes with some impressive specs which includes a Nvidia 1060 graphics card along with an 8th gen i7 processor. This means you won’t have any issues playing the latest AAA games on the highest settings possible. It also comes equipped with 144-hetzh panel and captivating speakers to ensure the game sounds as great as it looks. You will also get a multi-coloured keyboard that you can customise in any colour of your choosing. If you are looking for something unique and different, then the new HP Omen 17 is the one for you. With a futuristic look, the gaming laptop comes with a Nvidia GTX 1070 along with an i7 processor and a lightning fast SSD. You’ll also be treated to a 4K display and a pair of incredible speakers to bring any game to life. It’s also extremely easy to upgrade this laptop’s RAM which can take up to 32GB along with a 1TB hard drive. The new Acer Nitro 5 Spin will provide tons of flexibility along with loads of multitasking power. It comes fitted with a Nvidia 1050 which means it will offer excellent frame rates while you’re gaming throughout the night, but not on maximum settings as the laptops we included above. It also comes with a 256GB SSD and only weighs a mere 4.9 pounds. Portable speakers are easy to carry, great for travelling, perfect for spending time outdoors, keeping a picnic fun and even for listening to great music in the pool or around the house. The multi-purpose speaker enables you to listen to audiobooks, music and with the wireless or Bluetooth enabled with devices such as your laptop or phone you have access to all your playlists. 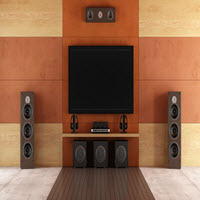 Like with most electronics there are a few crucial factors to consider before buying one of the handy speakers. What makes them a great gift or asset is their versatility, they light to carry, and if it is quality you’re after then it could be the Sonos you need, while other factors that counts are battery life, waterproofing, and voice control, besides obviously the price. Offering 360-degree sound, the larger (UE) Ultimate Ears speakers, offer enhanced battery life when it is compared to the UE Roll. Designed to cater for all your music need the seven inches tall portable speaker is conveniently small plus it is water resistance as well as drop proofing so it is as perfect as any holiday companion could be. What is even more impressive is the 15 hours of listening after only a charge of two-and-a-half hours. It can be paired with a maximum of eight devices, two simultaneously via Bluetooth should you wish to collaborate on your playlists. The UE Boom 2 is a premier option for sounds brilliance and it’s the best value for money when your spending budget is under £100. 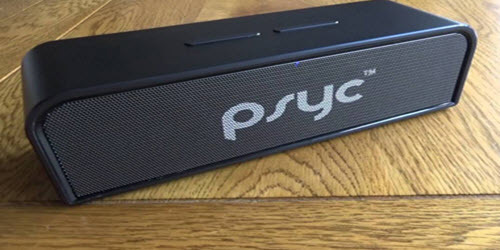 In its price class, the Sumvision Psyc Monic speaker is a mighty powerful option, it delivers good audio quality, is small in size and even though it is a little heavy it still offers portability. It is a great looking multi-purpose speaker finished in brushed aluminium and with the subwoofer powered by 10-watt drivers, it stands out from the rest of the lower-cost speakers. The Bluetooth speaker offers quite impressive play of up to seven hours and for under £40 you will find it challenging to beat it. 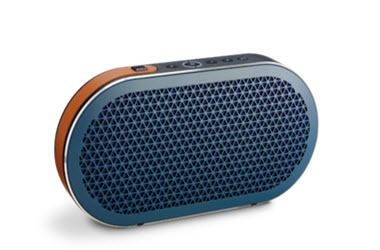 When it is quality that counts most and you have the budget or save over £300 then you in for a treat as the Dali Katch Credit Bluetooth speaker is the one that is unbeatable. It is on the wish list of every music lover. Its sound is incredible and the feel and look is simply remarkable, it brings luxury to your ears via its delivery of epic sound boost by two 21 mm tweeters. While it also has 9cm woofer which is both front and rear facing, while it is smart designed for both NFC and Bluetooth connectivity. 24 hour battery life is what you get when you buy the best on the top-selling list and to make it even more attractive it is available in three different shades. 2018 is off to a fantastic year for television. Those who are looking for a cinematic experience will find some great choices waiting to be unearthed, and with picture quality that is stunning, vibrant and rich in colour, the viewing options are boundless. We thought it ideal to highlight a few of the best releases so far in 2018. 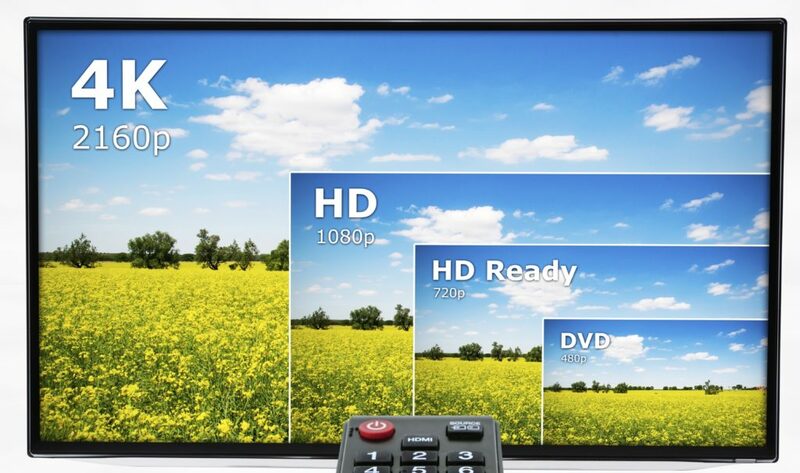 This includes the best 4K T.V, the best picture quality and the best value. Read on and see what awaits. The LG E7 OLED is the best 4k of the year as it offers the most lifelike cinematic experience. Coming in at 65 inches, this is one that should be at the top of your list. The TV has a fantastic picture quality due to its OLED 4K display. One nice thing about the LG E7 is that it is compatible with all formats including HDR10, Ultra HD and Premium Dolby Vision. 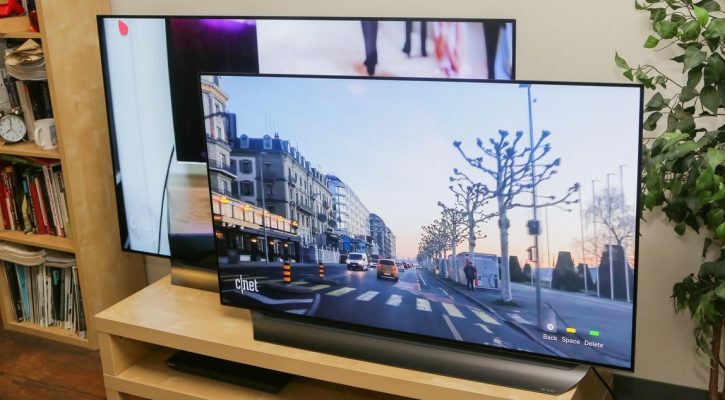 The sounds produced from this TV are exceptional, yet it goes well beyond its picture quality and sound symbol, it offers “picture-on-glass” and plenty of services and apps, making this not only the best 4K TV of the year but a smart one at that. The Sony Bravia OLED TV is truly a superior T.V thanks to its high-quality sounds and Android features. 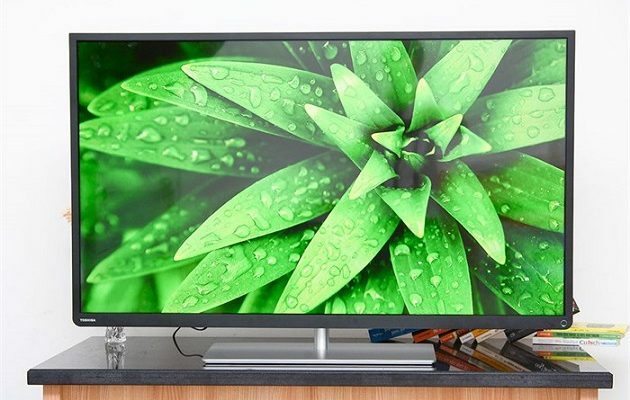 Coming in at 65 inches, it offers crystal clear pictures and multiple angles for your viewing pleasure. As with most other sets of today, the Bravia the usual HDR formats so that colours are more intense and the picture is brighter. As one would expect with Sony, the sounds emanating from this set are outstanding and certainly do not disappoint as it uses Sony’s advanced Acoustic Surface technology. 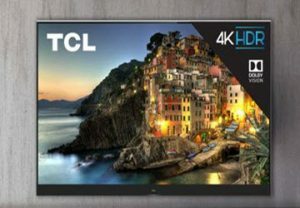 If you budget conscious but want the most for your money, then the TCL Roku TV is perfect for the budget conscious buyer as it provides excellent value for the money. Coming in at 55 inches, it has all that is needed for picture quality and high-def sounds, and obviously, includes ROKU TV. Buying a new television can be a bit stressful when you consider all the options today. 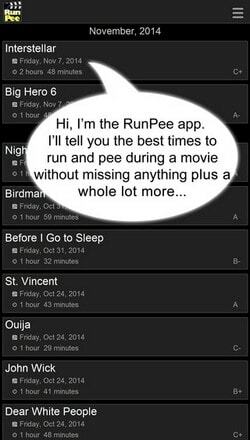 We thought a few tips might be in order to help guide you in the polluted space on home entertainment so that the dollars you spend are spent wisely. 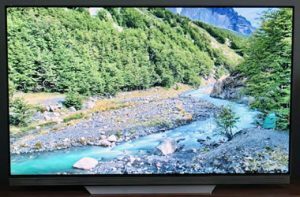 When selecting a new TV, make sure the set is 4K as you will see a superior quality in the picture, and as this is more common today, it is affordable. 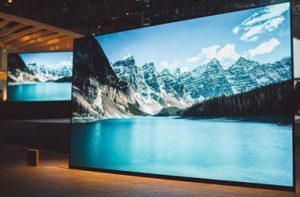 Think carefully about the screen size as today you have loads of choices but buying one that is too large for the space you plan to put the TV is not ideal and will deter from the quality of your time spent watching television. Lastly, consider the price and how often the television refreshes as the higher this number, the better your experience. Do not purchase any set that is less than 120 Hz rate. Long gone are the days when if you wanted to watch a film in style, you had to haul yourself (and your family) off to the cinema. 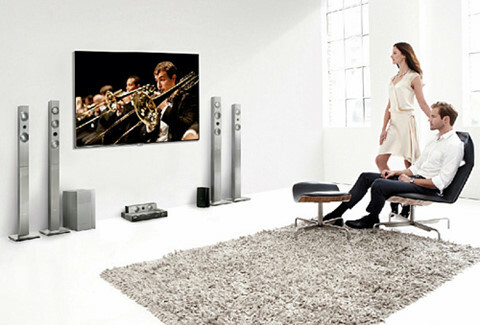 Today, most of us either have or have given thought to having a home cinema. If you haven’t set one up yet (or even if you have but the setup doesn’t work for you), there are a couple of things you should consider when planning your home theater to get the most out of your experience. The shape of the room which will play host to your home theatre is actually, rather important. There is no one-shape which you must have, but you need to plan everything around the shape of that room. For starters, where are the windows and what kind of light comes in through them, and when? If the sunlight shines in through your windows at a time when you don’t watch television, it’s hardly a big deal. However, if the sun shines brightly and reflects onto your screen when you want to watch a film, that’s a problem. You could rectify this issue with thick curtains or blinds but situating your home theatre away from the windows’ glare is an alternative if you don’t want to fork out more cash. Next up you need to look at your walls, particularly if you’re going to mount a television on a wall or use a projector. If you’re going to put your TV up on the wall, it needs to be a stable, strong wall. You’ll also want to make sure that if you use a projector, you have white walls. If your home theatre room suddenly looks too dark, there are ways to fix that, too. LED lights are ideal, since they don’t give off much heat or glare, and are cheap as chips to run. Setting some up around the back of your television set is handy, especially for that cosy night in front of the box. Aside from the DVD/Blu-Ray player, you’re also going to want to think about internet capabilities. Many of us watch Netflix and other streaming services, so wherever you put your Smart TV, you’re going to need to be in the range of your router. Most modern routers cover wide areas, but you still want your theatre as close as possible to the action. Similarly, the layout of the couches or sofas must also be in the right spot. You want as many directly in front of the television as possible but not too close or too far. 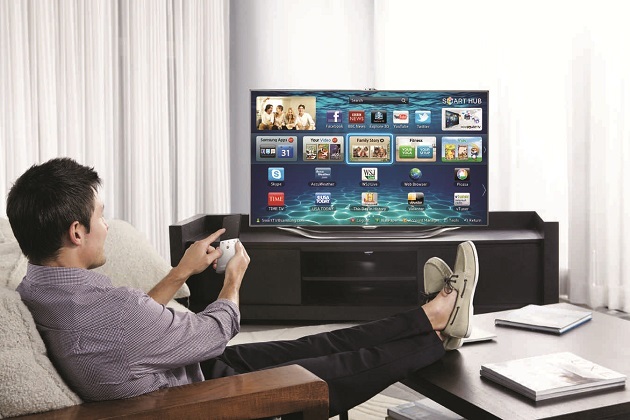 The bigger the Smart TV, the further away you can be. Don’t worry too much about sound. 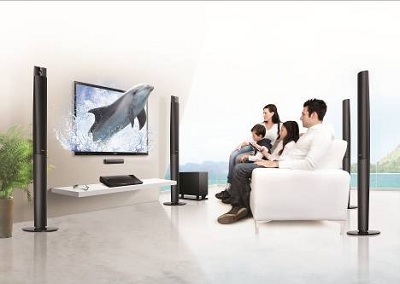 With a decent home theatre, being far away from the television isn’t a problem. Most of the best home theatres have four standing speakers. If they are “towers”, you can place them on the floor, or you can elect to put them up on the walls if they are smaller and mountable. Either way, you’re going to want them to surround your “home theatre area” not necessarily be pegged to the four corners of the room. 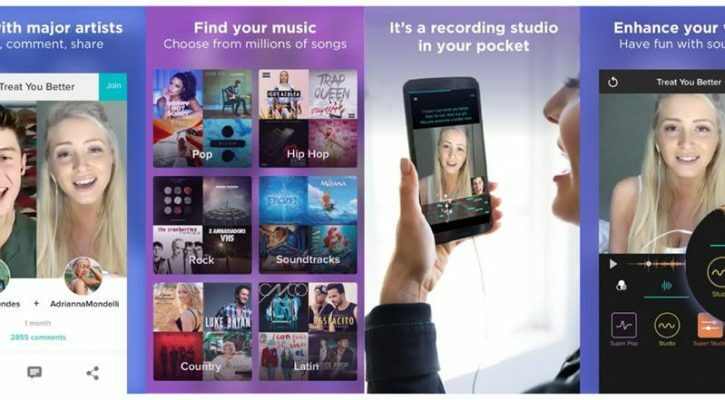 This way, your audio experience is as immersive as possible.